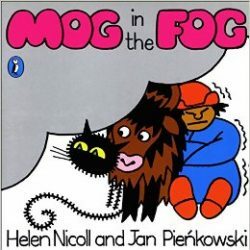 Where Meg and Mog are they going? To the biggest temple in the world. To the highest mountain in the world. To the smallest lake in the world. What is the name of the Sherpa? To who belong the footprints? What do they put in the tea?